My new eBook contains previously unpublished writing about the actress’s life and death, as well as essays that have appeared on this blog. It also features photos and film stills from my short film, “Peg Entwistle’s Last Walk,” one of which appears on the cover. 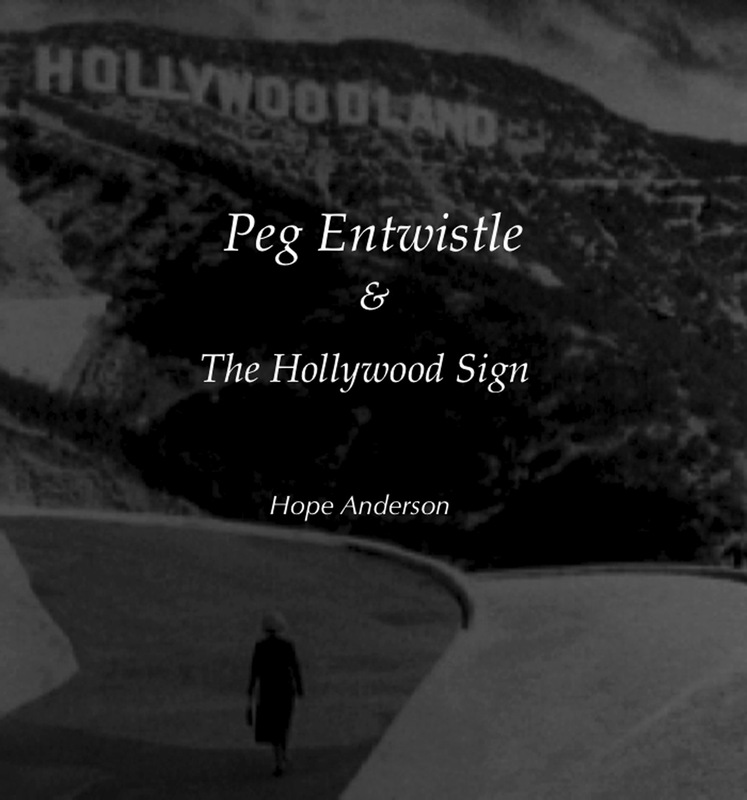 Peg Entwistle and The Hollywood Sign is available from Amazon, Barnes and Nobel and other eBook sellers for $9.99. I had never heard of “The Crowd,” King Vidor’s amazing 1928 film about a feckless young man’s progress in work, love and life in New York City, until a few days ago. 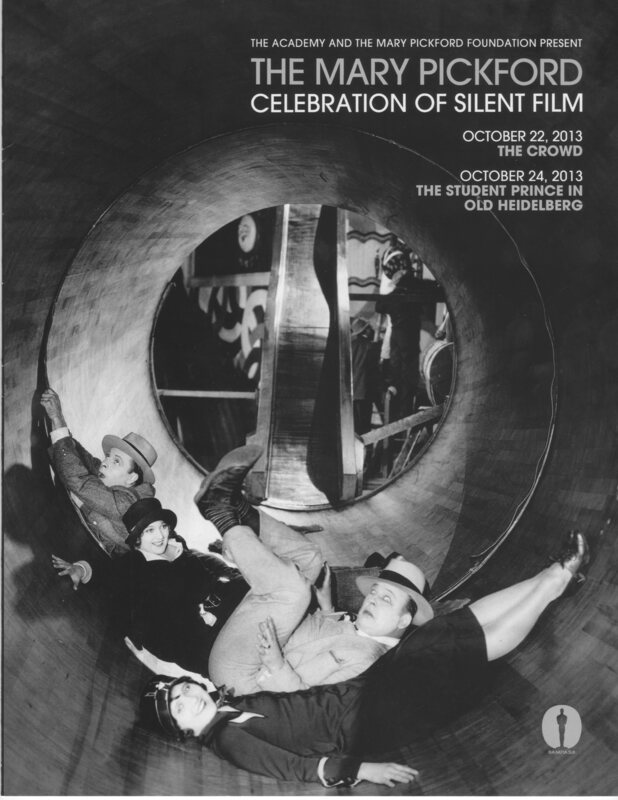 It was shown at the Academy of Motion Picture Arts and Sciences last night as the opening film of the Mary Pickford Celebration of Silent Film in a handsomely restored 35mm print from Warner Bros. To put it mildly, it was stunning. Starring James Murray in the lead and Eleanor Boardman (Mrs. King Vidor) as his beautiful, long-suffering wife, the film contained more complex character development than any feature film in recent memory–and without dialogue. As film historian Kevin Brownlow pointed out, “The Crowd” influenced many subsequent films and their directors. Billy Wilder owes the biggest debt to Vidor, as “The Apartment” contains not only its office scenario–the huge room full of clerks especially–but exterior shots of New York skyscrapers and thronged streets. (Not to mention that the Jack Lemmon character in “The Apartment” could arguably be seen as a more responsible version of “The Crowd’s” John.) In “The Hudsucker Proxy” The Coen Brothers used many of the same visual elements, along with a John-like wide-eyed clerk played by Tim Robbins. No less a genius that Vittorio DeSica told Vidor that he based “Bicycle Thief” on “The Crowd,” and clearly he took the street and theater scenes from it. Yet despite its influence, “The Crowd” was forgotten for decades and only recently reconstructed. I hope Warner Bros. will release it on DVD soon for the larger audience it deserves. 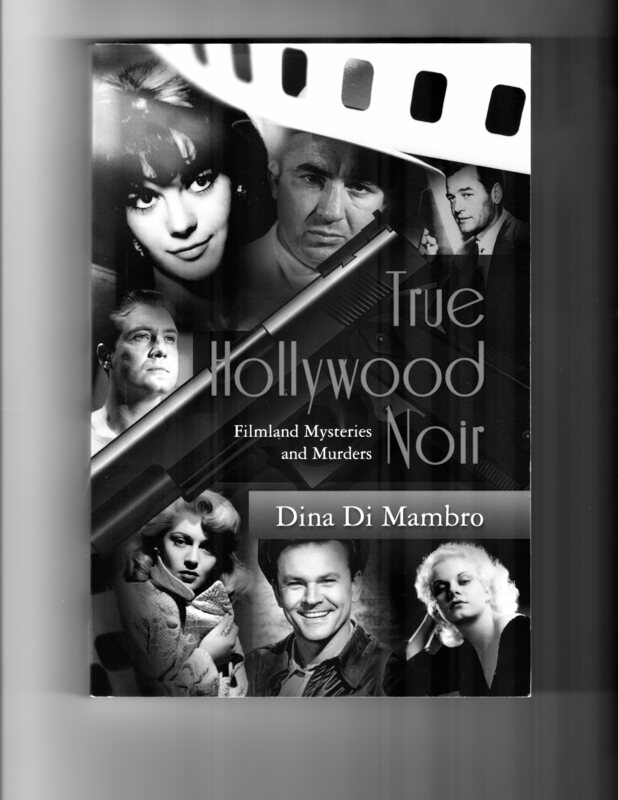 Those interested in old Hollywood and/or true crime will find Dina Di Mambro’s True Hollywood Noir: Filmland Mysteries and Murders (Classichollywoodbios.com Publications) a worthy addition to their library. Although the topics–mysterious deaths, from Silent Era director William Desmond Taylor’s to Natalie Wood’s–have been explored many times before, Di Mambro’s exhaustive research and attention to detail set her book apart from the rest. William Desmond Taylor’s murder–notoriously unsolved since 1922–provides a good example of her technique. After describing the crime scene–“once he was turned over, it was evident that he was lying in a pool of blood…shot once in the back”–Di Mambro painstakingly describes the possible suspects, as well as those who obstructed justice. The list is mind-boggling: Paramount Studios, the LAPD, the actress Mary Miles Minter and her mother Charlotte Shelby, his “sociopath” houseman Edward Sands, the actress/prostitute Margaret Gibson, his younger brother Denis Deane-Turner, a professional hit man. (No wonder the crime remains unsolved.) In sifting through the various theories, Di Mambro makes a good case for Margaret Gibson, who after changing her name to Pat Lewis twice confessed to the murder, the second time on her deathbed. Not being a true crime fan, I sometimes felt overwhelmed by this litany of untimely deaths, whether accidental or homicidal. Yet I enjoyed the book’s unexpected theme: that fame, however big or resilient, is no match for the Grim Reaper, whose Hollywood work is some of his grimmest. Those who relish such tales will love True Hollywood Noir. 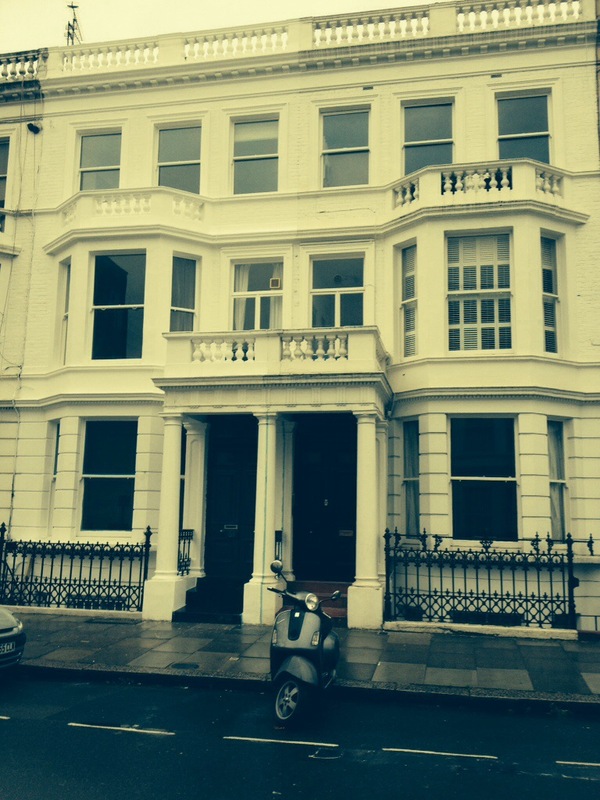 Yesterday I visited the house in Barons Court where the actress Peg Entwistle lived from soon after her birth in 1908 until she immigrated to the United States with her father at the age of six. The house, # 53, is at right. Many thanks to Heath Woodward, whose forthcoming play “Goodnight September” tells Peg’s story, for taking me there. You are currently viewing the archives for October, 2013 at Under the Hollywood Sign.